A natural aesthetic sense for facial symmetry (something that comes naturally and cannot be taught). The ability to devise the right procedure to address the issue (something that comes with training and experience). 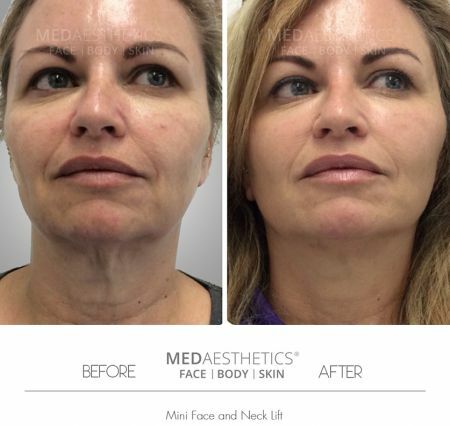 At Medaesthetics, we specialise in providing personalised cosmetic makeovers using the latest techniques in cosmetic medicine. The process begins with an obligation-free consultation where we identify what exactly you would like to achieve and how that may best be done. We believe that cosmetic treatments should be a pleasurable experience, with minimum discomfort and downtime, at the best possible price. We utilise state-of-the-art computerised technology to guide our patients through the initial consultation and decision-making process. 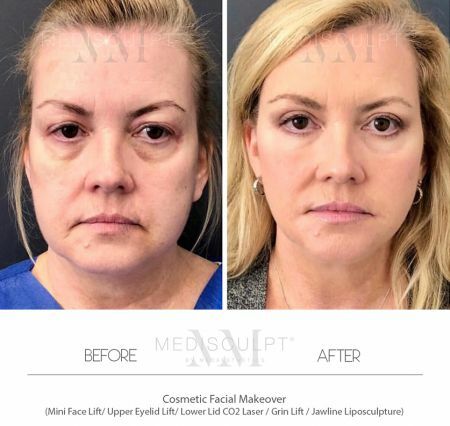 For patients considering facial makeover procedures like mini facelifts, non-surgical rhinoplasty, soft tissue fillers, thread lifts, Axis-three face scanning technology is extremely helpful. It simulates different procedural outcomes based on a 3D image of your own face and gives you a realistic series of ‘before and after’ images. 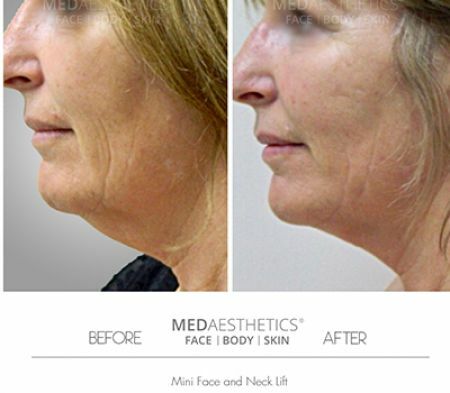 This allows you to choose and discuss your desired look with your doctor before the procedure is actually done. The use of this technology takes away a lot of the uncertainty and guess work. 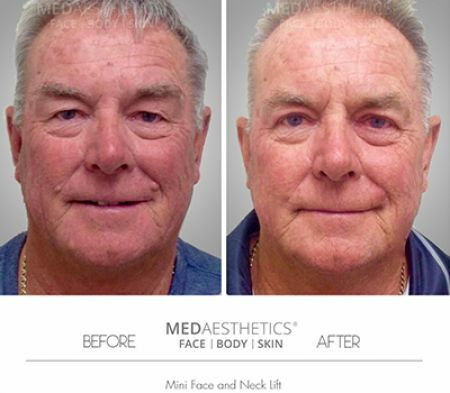 Medaesthetic® is one of the few practices in Australia to offer this cutting-edge technology and is a testament of our dedication to our craft and our patients. With the Reveal Imager multi-spectral computer imaging system, we can take a computerised photograph of your skin that captures key visual information about the surface and sub-surface of your skin. We then produce an easy-to-understand customised report about the condition of your skin and recommended skincare products. 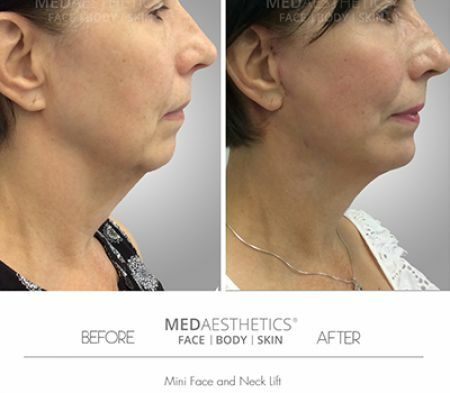 With the Reveal Imager we are able to document the actual results our patients are obtaining with their skin care regimens. Our patients find great satisfaction in seeing visible results from the combination of using their prescribed products and their investment in treatments.